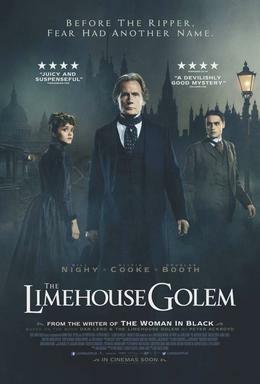 Having enjoyed films like Crimson Peak, Suspicions of Mister Whicher, Ruby in the Smoke and Woman in Black, I would like to watch The Limehouse Golem. This film is a an adaptation of Peter Ackroyd’s macabre and atmospheric 1994 horror/murder mystery novel Dan Leno and the Limehouse Golem, it stars Olivia Cooke, Bill Nighy, and Douglas Booth. It takes place in the community of Limehouse in Victorian London during A series of murders which has shaken Victorian London to the point where people believe that only a legendary creature from dark times – the mythical so-called Golem, could be responsible. Music-hall star Elizabeth Cree (Olivia Cooke) is subsequently accused of poisoning her husband John on the same night as the last Golem murders. However assigned Inspector John Kildare (Nighy) discovers evidence linking John Cree to the Golem murders, and finds himself determined to crack both cases before Elizabeth is hanged for her accused crime. Ronnie van Zant, the lead singer with Lynyrd Skynyrd was born 15 January 1948. 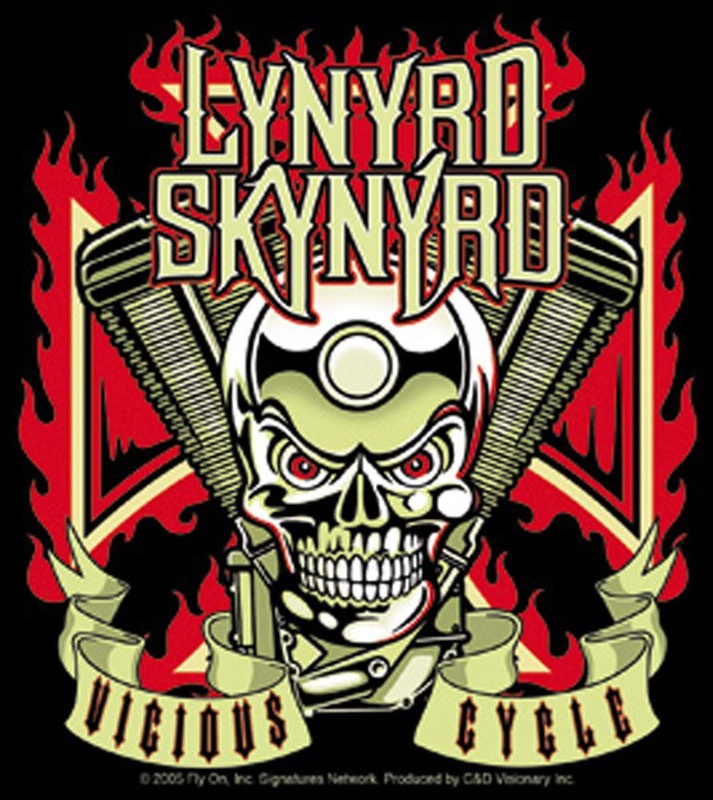 Best known for popularizing the Southern hard rock genre during the 1970s Lynyrd Skynyrd were Originally formed In the summer of 1964, when teenage friends Ronnie Van Zant, Allen Collins, and Gary Rossington formed the band “The Noble Five” in Jacksonville, Florida. The band changed in 1965 to “My Backyard”, when Larry Junstrom and Bob Burns joined. In 1968, the group won a local Battle of the Bands contest and the opening slot on several Southeast shows for the California-based psychedelic rock band Strawberry Alarm Clock. the group eventually settled on the name “Leonard Skinner”, a mocking tribute to a physical-education teacher at Robert E. Lee High School, Leonard Skinner, who was notorious for strictly enforcing the school’s policy against boys having long hair. 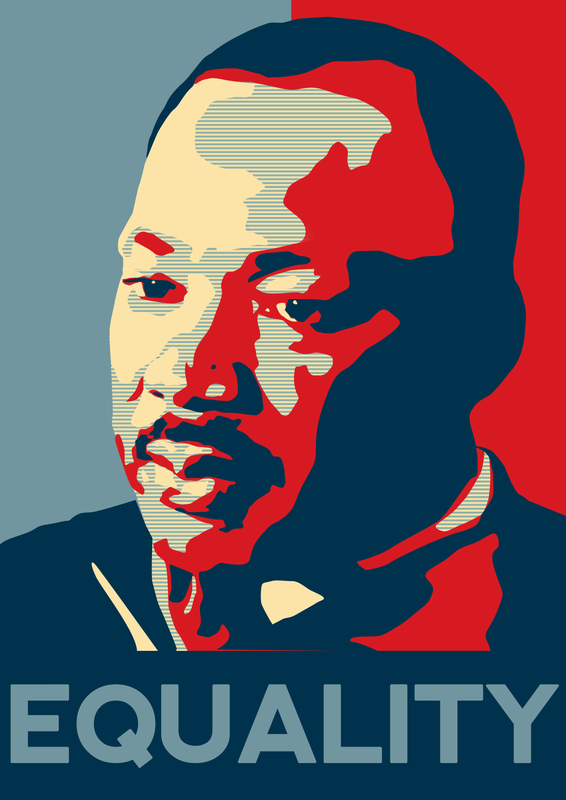 American clergyman, activist, and prominent leader in the African-American Civil Rights Movement Martin Luther King Jnr. Was Born on January 15, 1929, in Atlanta, Georgia. He grew up in Atlanta & attended Booker T. Washington High School, where he skipped both ninth and twelfth grade and entered Morehouse College at age fifteen without formally graduating from high school. In 1948, he graduated from Morehouse with a Bachelor of Arts degree in sociology, and enrolled in Crozer Theological Seminary in Chester, Pennsylvania, from which he graduated with a Bachelor of Divinity degree in 1951. King became pastor of the Dexter Avenue Baptist Church in Montgomery, Alabama, when he was twenty-five years old, in 1954. King then began doctoral studies in systematic theology at Boston University and got his Doctor of Philosophy on June 5, 1955, with a dissertation on “A Comparison of the Conceptions of God in the Thinking of Paul Tillich and Henry Nelson Wieman”. Civil rights leader, theologian, and educator Howard Thurman was an early influence on King and While studying at Boston University, King often visited Thurman. inspired by Gandhi’s success with non-violent activism, King visited Gandhi’s birthplace in India in 1959, which deepened his understanding of non-violent resistance and his commitment to America’s struggle for civil rights. African American civil rights activist Bayard Rustin also studied Gandhi’s teachings and taught King the principles of non-violence. imageMany Americans believed that the Civil Rights Movement was the most important issue in American politics in the early 1960s. 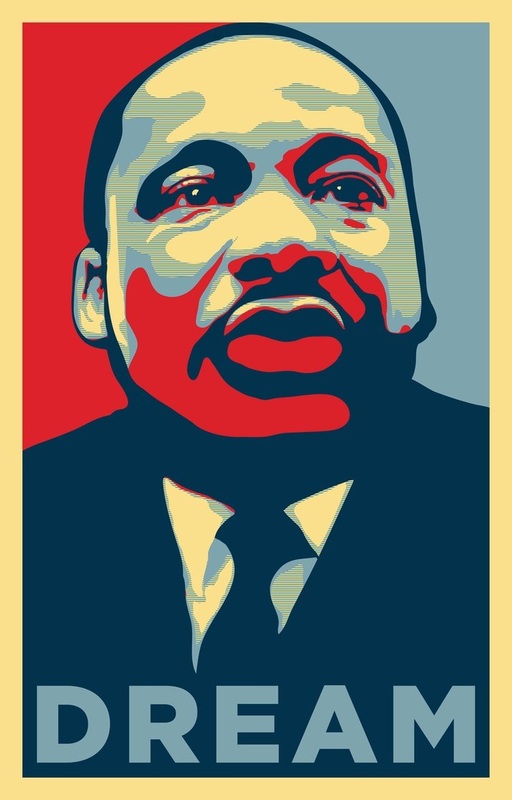 King organized and led marches for blacks’ right to vote, desegregation, labour rights and other basic civil rights. Most of which were successfully enacted into the law of the United States with the passage of the Civil Rights Act of 1964 and the 1965 Voting Rights Act. The Albany Movement was formed in Albany, Georgia to organise nonviolent attack on every aspect of segregation within the city and attracted nationwide attention. In April 1963, the SCLC began a campaign against racial segregation and economic injustice in Birmingham, Alabama, using nonviolent but intentionally confrontational tactics, developed in part by Rev. Wyatt Tee Walker. Black people in Birmingham, organizing with the SCLC, occupied public spaces with marches and sit-ins, openly violating laws they considered unfair. King and the SCLC also held demonstrations in St. Augustine, Florida, in 1964, marching nightly through the city suffering violent attacks from white supremacists. Hundreds of the marchers were arrested and jailed. In December 1964, King and the SCLC joined forces with the Student Nonviolent Coordinating Committee (SNCC) in Selma, Alabama to secure voter registration. This led to A local judge issuing an injunction that barred any gathering of 3 or more people affiliated with the SNCC, SCLC, DCVL, or any of 41 named civil rights leaders, however King defied it by speaking at Brown Chapel on January 2, 1965. King was also among the leaders of the so-called “Big Six” civil rights organizations who were instrumental in the organization of the March on Washington for Jobs and Freedom, which took place on August 28, 1963. The other leaders and organizations comprising the Big Six were Roy Wilkins from the National Association for the Advancement of Colored People; Whitney Young, National Urban League; A. Philip Randolph, Brotherhood of Sleeping Car Porters; John Lewis, SNCC; and James L. Farmer, Jr. of the Congress of Racial Equality. The march highlighted the desperate condition of blacks in the southern U.S. and brought peoples concerns and grievances to the attention of the Federal Government And also aimed to Safeguard the civil rights and physical safety of civil rights workers and blacks and bring an end to racial segregation in public schools; meaningful civil rights legislation, including a law prohibiting racial discrimination in employment; protection of civil rights workers from police brutality; a $2 minimum wage for all workers; and self-government for Washington, D.C.then governed by congressional committee. King also delivered a 17-minute speech, later known as “I Have a Dream”. The march was a resounding success and more than a quarter of a million people of diverse ethnicities attended the event, sprawling from the steps of the Lincoln Memorial onto the National Mall and around the reflecting pool. At the time, it was the largest gathering of protesters in Washington, D.C.’s history. Malcolm X however, called it the “Farce on Washington,” and the Nation of Islam forbade its members from attending the march.Throughout his participation in the civil rights movement, King was criticized by many other groups. This included opposition by more militant blacks and such prominent critics as Nation of Islam member Malcolm X. Stokely Carmichael was a separatist and disagreed with King’s plea for racial integration because he considered it an insult to a uniquely African-American culture. Omali Yeshitela urged Africans to remember the history of violent European colonization and how power was not secured by Europeans through integration, but by violence and force. On April 4, 1967 he appeared at the New York City Riverside Church delivering a speech titled “Beyond Vietnam”. In which He opposed the U.S.’s role in the Vietnam war because it took money and resources that could have been better spent in the United States. this cost him significant support among white allies, including President Johnson, union leaders and powerful publishers.King also began to speak of the need for fundamental changes in the political and economic life of the nation and a redistribution of resources to correct racial and economic injustice and oN the day after President Johnson’s State of the Union Address, King called for a large march on Washington against “one of history’s most cruel and senseless wars”. In 1968, King and the SCLC organized the “Poor People’s Campaign” to address issues of economic injustice. And King assembled“a multiracial army of the poor” that would march on Washington to engage in nonviolent civil disobedience at the Capitol until Congress created an ‘economic bill of rights’ for poor Americans which ensured economic aid to the poorest communities in the United States and to invest in rebuilding America’s cities. He envisioned a change that was more revolutionary than mere reform, and cited systematic flaws of “racism, poverty, militarism and materialism”.The Campaign proved controversial even within the civil rights movement. On March 29, 1968, King went to Memphis, Tennessee, in support of the black sanitary public works employees, represented by AFSCME Local 1733, who had been on strike since March 12 for higher wages and better treatment. On April 3, King also addressed a rally and delivered his “I’ve Been to the Mountaintop” address at Mason Temple, the world headquarters of the Church of God in Christ. Sadly King was shot in the chest on April 4 1968 while staying at the Lorraine Motel in Memphis by James Earl Ray. Despite emergency chest surgery, King was pronounced dead at St. Joseph’s Hospital at 7:05 p.m. The assassination led to a nationwide wave of race riots in Washington D.C., Chicago, Baltimore, Louisville, Kansas City, and dozens of other cities. Presidential candidate Robert F. Kennedy was on his way to Indianapolis for a campaign rally when he was informed of King’s death And President Lyndon B. Johnson declared April 7 a national day of mourning for the civil rights leader. Vice-President Hubert Humphrey attended King’s funeral. Two months after King’s death, escaped convict James Earl Ray was captured at London Heathrow Airport while trying to leave the United Kingdom on a false Canadian passport in the name of Ramon George Sneyd on his way to white-ruled Rhodesia. He was extradited to Tennessee and charged with King’s murder. He confessed to the assassination on March 10, 1969, though he recanted this confession three days later. On the advice of his attorney Percy Foreman, and was sentenced to a 99-year prison term. However Ray’s lawyers maintained he was a scapegoat similar to the way that John F. Kennedy assassin Lee Harvey Oswald is seen by conspiracy theorists. Soon after King’s assassination, Congress passed the Civil Rights Act of 1968, which was seen as a tribute to King’s struggle in his final years to combat racial discrimination in the U.S. Internationally, King was posthumously awarded the Presidential Medal of Freedom in 1977 and Congressional Gold Medal in 2004 and received the Nobel Peace Prize. King’s legacy influenced the Black Consciousness Movement and Civil Rights Movement in South Africa. King’s work served as an inspiration for South African leader Albert Lutuli, another black Nobel Peace prize winner who fought for racial justice in his country. King’s wife, Coretta Scott King, followed in her husband’s footsteps and was active in matters of social justice and civil rights until her death in 2006. The same year that Martin Luther King was assassinated, she established the King Center in Atlanta, Georgia, dedicated to preserving his legacy and the work of championing nonviolent conflict resolution and tolerance worldwide. Their son, Dexter King, currently serves as the center’s chairman. Daughter Yolanda King, who died in 2007, was a motivational speaker, author and founder of Higher Ground Productions, an organization specializing in diversity training.